Carpe Diem Traveler’s mission for business clients is for them to achieve or exceed their business goals through the motivational and inspirational impact of travel. 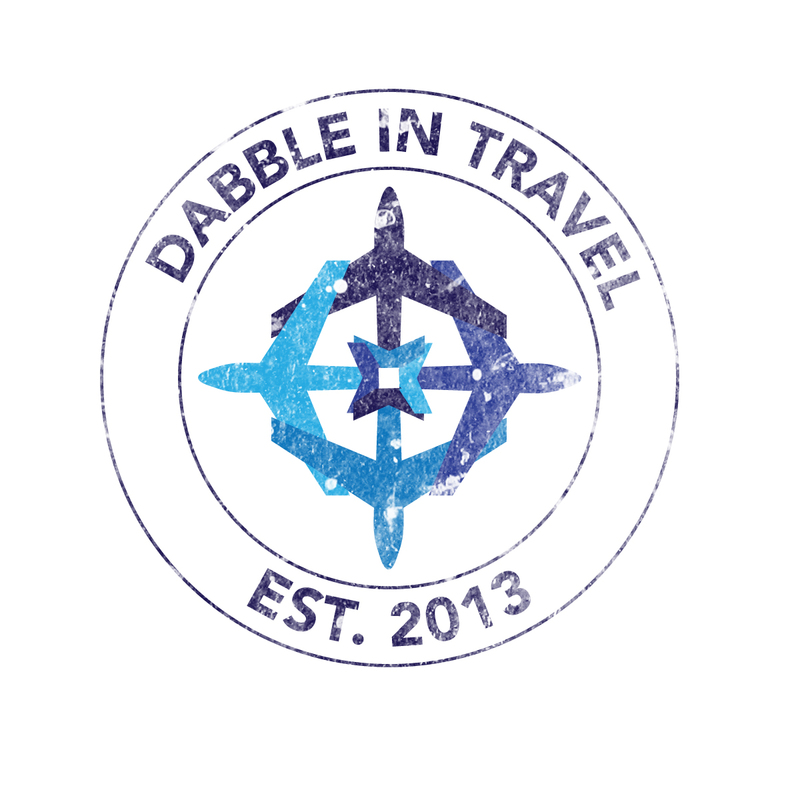 I specialize in helping small to mid-sized businesses plan trips that get them positive results. Whether that is an incentive trip to motivate and reward employees, a corporate retreat to generate big ideas, or creating a customized trip with your customers to engage them in new ways. I was a Management Consultant for 13 years and I traveled on an almost weekly basis for five of those years. Therefore, I understand business AND business travel. Working with business owners and leaders enables me to mix my extensive consulting background with my passion for travel. I love working with companies that view travel as a way to motivate their employees and engage with their community. This offering is tailored towards entrepreneurs and small business owners that want to offer a unique way to engage with their customers/clients/community members. Yoga studio owner that wants to plan a yoga retreat in a serene destination for your studio members? Wine shop owner that wants to plan a trip with your customers to your favorite wine region so they can taste wine straight from the source and learn about the wine making process? Travel blogger the wants to plan a trip with your online community that would love to travel with you to your favorite hidden gems around the world? Personal chef that wants to take clients and prospects on an in-depth culinary journey to your favorite food destination? Are you looking to increase loyalty, and therefore sales, with those going on the trip? Do you want to use this trip as a promotion to increase the number of clients you work with as a unique selling proposition? Do you simply want to travel to a place you are passionate about, share your love of the destination, and earn a profit while doing it? It’s important for me to understand the results you want, so I can help you achieve your desired ROI and tailor the trip accordingly. Are you an owner/leader of a small to mid-sized business with a mostly Millennial or Gen-X workforce that you are looking to motivate in order to generate extraordinary results? It’s been proven that employees are more motivated more by experiences than monetary awards. Experiences like travel have a higher perceived value than a cash prize, so you get more bang for your buck. This is partially because of the status the winners get from their coworkers and partially due to the memories that they build on the trip (this increases even more if significant others are allowed to join them on the trip). If you give a $1000 bonus, most people don’t remember how they spent it, therefore leaving no lasting impact of the reward. You’ve probably heard of incentive trips that reward excellent employees with 5 days at an All-Inclusive resort in the Caribbean. You may have been on one of those trips. Most people would be happy to lounge on the beach for a few days, but would a trip like that really motivate YOUR employees? For Millennials, it’s all about the EXPERIENCE. If you’re going to invest in an incentive trip, which is an investment that has a proven positive ROI, then make sure that the trip itself will be something truly unique. Bonus points for experiences they couldn’t book online themselves. I could coordinate a cooking class with the chef of a Michelin starred restaurant or a behind the scenes visit at Gucci’s offices in Florence for a Fashion company, to name a couple examples. I specialize in service incentive trips with groups of 100 people or less. I am who you go to if you want something out of the box that will really get your team motivated. It’s important for me to understand your goals and KPIs to be able to figure out how to get you to there through travel. I tailor my trips to fit the culture of your business and work in experiences that would motivate your specific employees. I can coordinate the travel components of other group trips with employees, such as team meetings or retreats. Please refer to the Group Services page for more details on options of how I could serve the group. I do not plan the details of the meetings or retreats, however, I can ensure that the travel aspects of the trip are in line with your vision and goals for what you would like your team to experience. I have paired up with Monica of RB Fit, who is a certified personal trainer and nutritionist. Together, we discuss Life Including Fitness & Travel (LIFT). LIFT aims to empower and motivate professionals to elevate their lives, both inside and outside the office. We provide strategies and resources that guide employees through the process of setting fitness, nutrition, and vacation goals. We know what they do outside the office has a direct impact to their performance inside the office. In the day to day hustle, it’s very easy to get bogged down with the endless To Dos, so nutrition, exercise, and taking time off slide to the bottom of the priority list. I am extremely passionate about getting all Americans to use all of their PTO days each year. There are countless studies that point to the positive impact time off has on work performance. No one would deny that Americans are burnt out, and unfortunately, most business leaders aren’t actively encouraging taking time off or worse they themselves don’t take time off, which sets a bad example and leads to employees being afraid to take time off. Busy professionals need a nudge to get their minds out of the daily grind to be able to really step back and think about where they want to go and what they want to do with their time off. Having a vision motivates people to think about the big picture and how they can make the most of their time out of the office, so they can come back refreshed, focused, and more productive. If you are interested in more details, please email susie@carpediemtraveler.com. You likely hate the word bleisure as much as I do, but I love the concept and did it myself way before it had it’s own term! Please refer to my Individual Services page for details on how I could fill in the gaps between or bookending your business trip with a bit of fun. Do you have the flexibility to work anywhere? That opens up a ton of possibilities to travel abroad while you work. I can help you find accommodations, work space, organize activities for your time off, etc. Reach out to me for more information using the trip inquiry form below and note how long you plan to travel for, so I can understand your personal situation and how I can best serve you.